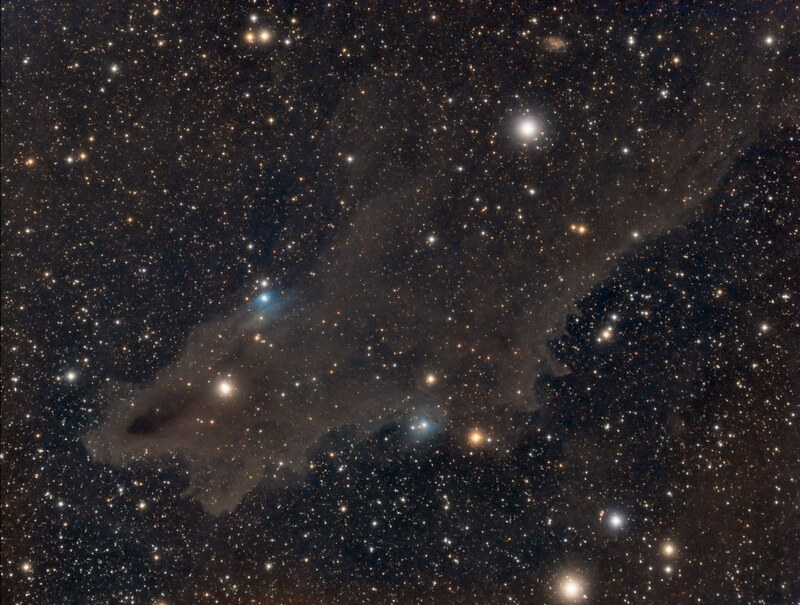 Molecular cloud in Cepheus, containing objects LDN 1235, VdB 150, VdB149 and galaxy PGC67671. I wasn't active on forum lately, but I am back Here is one of my two recent images. Widefield image of open cluster M52 and NGC7635 - Bubble nebula. I have a few more questions regarding those maps. The maps show how your star sizes (FWHM) and shape (Eccentricity) varies over the FOV. In a perfect world you'd have a consistent and small FWHM all over the field and lovely round stars everywhere, i.e. low Eccentricity - the SubframeSelector doc suggests that anything lower than 0.42 looks round. It is clear that FWHM should be as small as possible, but what if you have a few very bright stars in your FOV. How does that affect on a overall FWHM? If I understood correctly, ideal map would be the one that have just one grey tone with one numerical value. So the higher number of grey tones and the higher number of numerical values, represent poor image quality? What can be read from the position of the grey tone areas? Would be ideal map consist of concentric areas? Here are maps from my Luminance image of M81/82. How does it look, good or bad? I have a question about possibility to transfer PI licence to another person. A friend of mine has sell all of the equipment and he wont practice astrophotography anymore. He would like to transfer his PI licence to another person. Is that possible and what is the procedure? A must-have app for every astronomer. 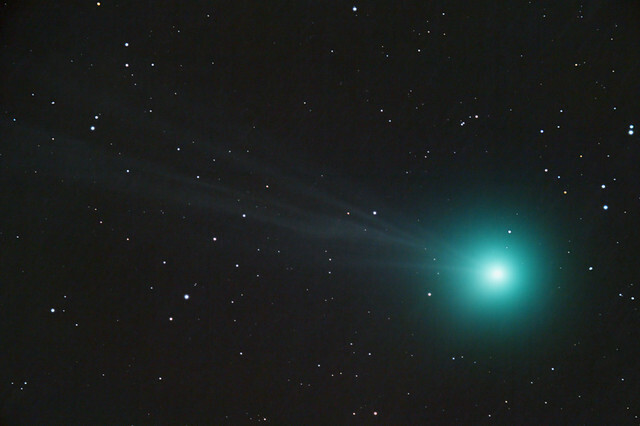 I followed Harry`s tutorial, how to put a comet on a non trailed star field. It turn out quite OK. Which expression should be used in PixelMath, for combining L and Ha image in 50:50 blending mode? If I understood correctly, Rejection algorithm is chosen based on number of images for integration. Can someone please elaborate more precisely, correlation between number of images and algorithm, and which one to choose? 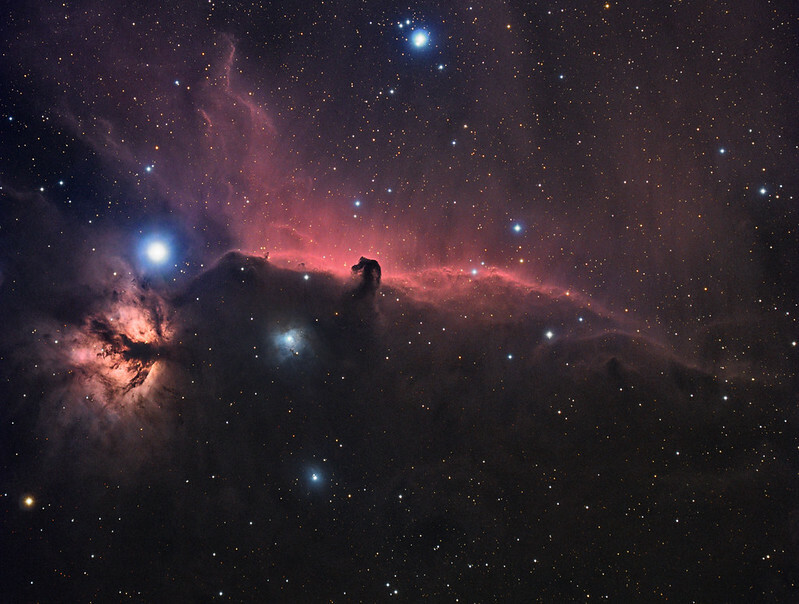 This shot of Horsehead was taken on early morning just before sunrise. Unfortunately the sky was hazy and due to that image is not as detailed as it should be. 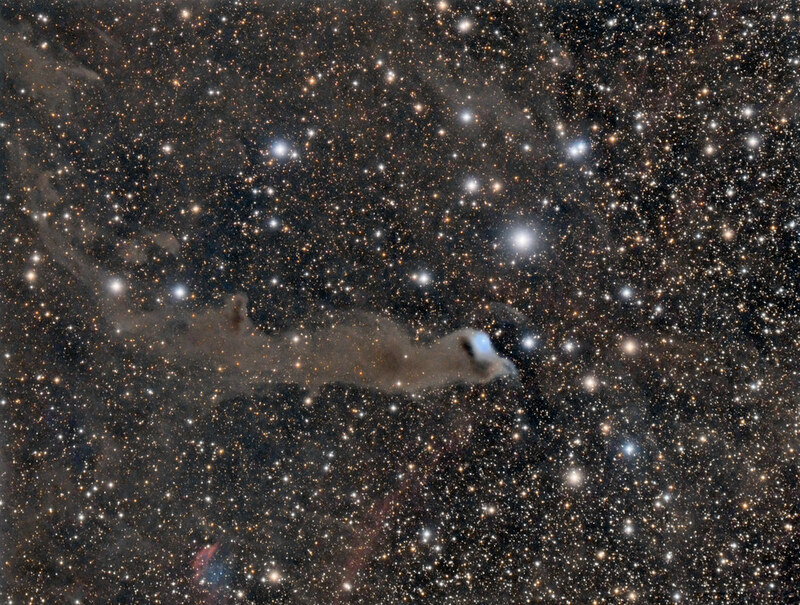 Image acquired with Skywatcher ED80 and SBIG ST8300m. Exposure: L 5x10 min. ; RGB 5x5 min. (bin 2x2); Ha 5x15 min. 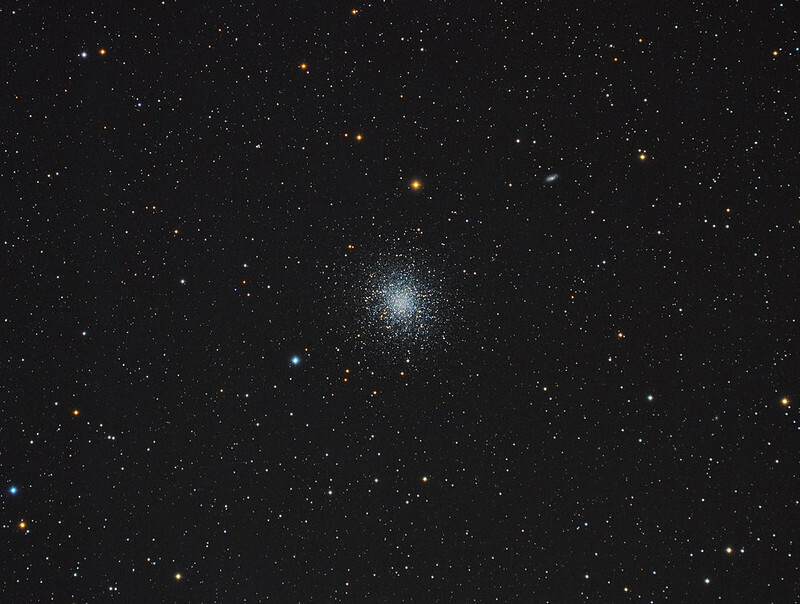 Image acquired with Skywatcher ED80 and SBIG ST8300m. Exposure: RGB 6x5 min. Here is wide field view on M 101. The field of view is filled with small galaxies. Link to Hi-res. Total exposure time is 240 min. Can someone help me to understand this values? Back in Photoshop black had intensity 0, white 255, and I was aiming to have my background around 25 to 30. In PI those values are represented with numbers 0,000 to 1, is that correct? So for what value I have to aim for ideal background, and how are this numbers correlated to those in PS? I would like to know what a the terms and conditions for workshops? For instance, what would it take to have a workshop in Croatia?